New Spiderman Movie Costume Sneak Peek! 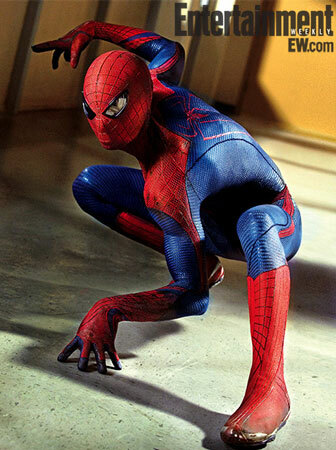 GearGuyd > Entertainment > New Spiderman Movie Costume Sneak Peek! Full scoop over at Entertainment Weekly here. I’m not sure if I’m a fan of Spidey’s new look, although the costume does have somewhat of a high-tech look to it, more so than in the previous movies.